Ole Gunnar Solskjaer continued his perfect start as caretaker manager as Manchester United beat Newcastle United 2-0 to move within six points of the top four. Christian Atsu troubled the Man Utd defence three times during the first half as the home side pushed for a goal. 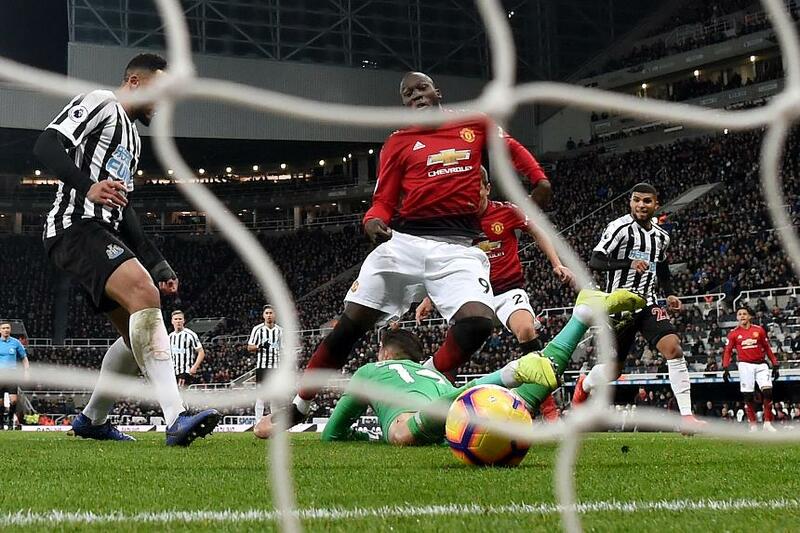 But Man Utd took the lead in the 64th minute when Marcus Rashford's free-kick was spilled by Martin Dubravka and Romelu Lukaku pounced with his first touch after coming on as a substitute. The visitors doubled their lead when another substitute Alexis Sanchez played in Rashford, who neatly slotted through Dubravka's legs. Man Utd are sixth on 38 points, three adrift of fifth-placed Arsenal and six behind Chelsea in fourth. Newcastle are 15th with 18 points.